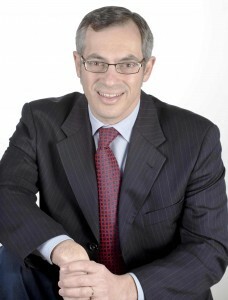 Treasury Board of Canada President Tony Clement, sometimes known as the tweeting minister, spoke at last week’s IABC 2012 Canada Business Communicators’ Summit in Ottawa. His told the audience of public relations professionals about his own social media journey and shared some insight into how he sees politics in the age of social media. Clement follows back most Canadians. As a result his Twitter feed is a tsunami of news. Tweetchats are an extension of this interaction. Clement ran a tweetchat to get feedback to gain a better understanding of how to get his open government initiative rolling. “It’s another arrow in my quiver on how I can communicate with people. We still have our traditional means by which we communicate, but this adds to it,” he said. Still, for Clement, Twitter is more than worthwhile. “Despite some of the drawbacks, Twitter is great way to announce news and to crowd source public opinion. You’ll be seeing more of those kinds of activities,” he said. Reposted from Thornley Fallis Communications.